All orders are processed at 11:00 AM on working week days and are shipped on the same day. Shipping orders in CYPRUS will be send with Akis Express. 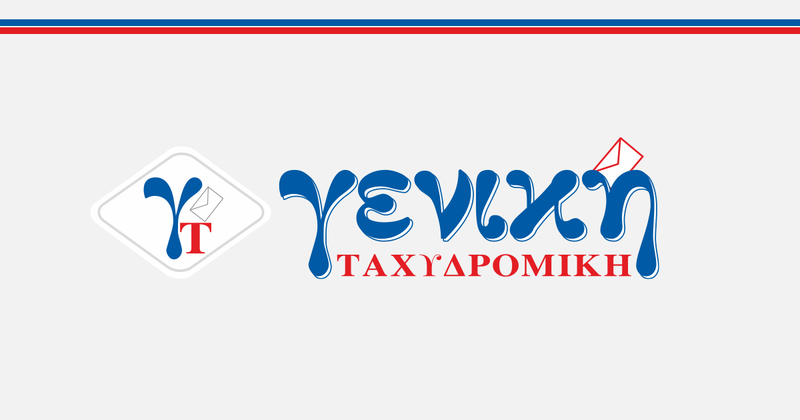 Shipping orders to GREECE will be send with Γενική Ταχυδρομική (Geniki Taxydromiki). Shipping orders to rest of EUROPE will be send with Cyprus Post. Pricing is on a flat rate charge (5 euro) for any destination in Cyprus ,with Akis Express you have the option of paying by cash or by card but the package will be delivered at your nearest Akis Express office were you will have to pick up the package. Any order above 45 euro qualifies for free delivery. Pricing is on a flat rate charge (15 euro) for any destination in GREECE and rest of EUROPE .Any order above 150 euro qualifies for free delivery. All deliveries for Greece and rest of Europe will be shipped by next day of purchase.Only visa card and paypal is allowed when ordering from outside Cyprus. To process a return please login with your account and proceed to the account tab were you can process a direct return to us. Clones can be significantly cheaper and usually offer a promise that does not last. We are very much about carrying products that meet the standards of excellence and offer material grade quality that cannot be rivaled . We believe in maintaining our reputation as a NO CLONE supplier and carrying what we feel is the pinnacle brand names of this market. You can shop with confidence knowing that we will never sell you a product that is not Original and meticulously tested. We are not kidding when we boast about our awesome prices, and we are certainly determent to do amazing deals . Dead on arrival ? Don't worry, we cover all returns of malfunctioning products within 7 days from purchase, should you notify us of a broken product and you will be fully refunded with a new product send to you without any delivery charge. During the summer season our shop may close for up to an extend of 15 days, during that period of time purchasing will still remain active for your convenience but orders will have a delayed shipping according to our closing period. We will be posting our closing periods on our websites home page and our social media so remember to subscribe and keep informed.